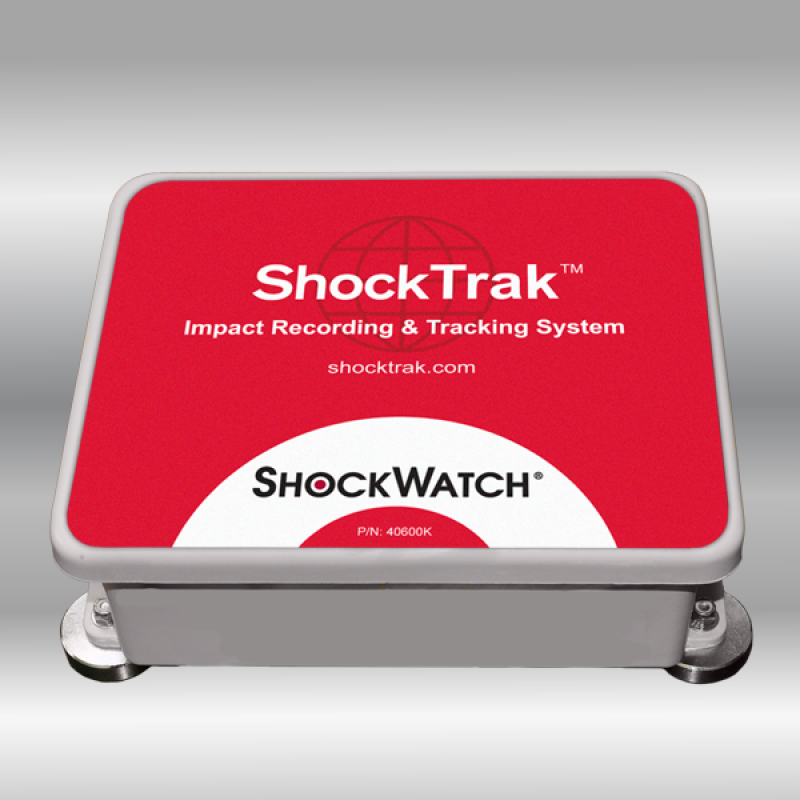 The ShockTrak™ Impact Recording and Tracking System combines the flagship ShockLog® 298 Impact Recorder and a satellite communication module to deliver outstanding impact recording, real-time reporting and asset location. The system is preprogrammed with parameters optimized for your asset. Want to customize the impact recorder settings in house? The ShockLog 298 has a user-programmable impact scale and frequency filters, offering the most versatile option for users. Monitor and report impact events, vibration and internal temperature as well as peak value (time slot) and summary period journey profile data. Know when and where unacceptable conditions have been encountered and get location updates every four hours. ​ With the ShockTrak Impact Recording and Tracking System, you can receive email or text alerts of unacceptable conditions that your product has encountered which may affect its performance or safety. Armed with this information, you can take immediate action before the shipment is received or plan remediation before final installation of the asset in the field.